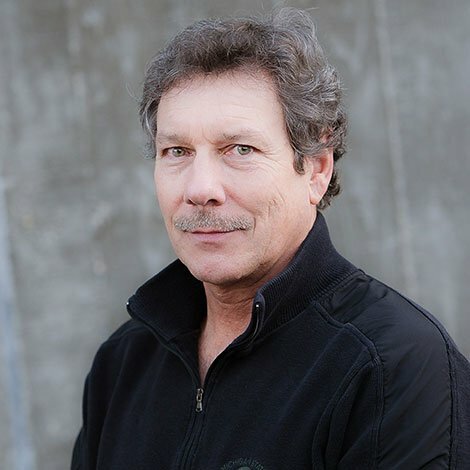 Mark is one of WA Patriot’s most experienced and trusted Project Managers. Mark spent more than 20 years with Wade Perrow Construction managing a wide variety of Federal, Private, and Public projects. Mark brings 32 years of experience, highly developed critical thinking, problem solving, and decision making skills to WA Patriot’s management staff. In his spare time, he chooses to stick close to what he knows – construction. He and his wife, Marti, enjoy flipping houses in and around Kitsap County. Between a full work schedule and busy off-hours with his hobby, it’s amazing that Mark and Marti still find time to vacation as often as they do. They enjoy travelling to sunny spots in Hawaii and Mexico to relax in the sun with a good book near a good beach.